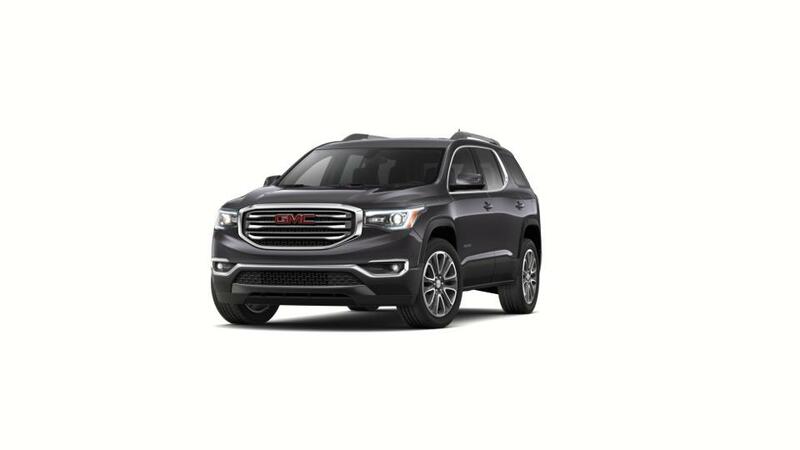 Check out our selection of new SUVs here in Oak Lawn. At Mike Haggerty Buick GMC, we proudly feature a great selection of these precision crafted vehicles. Loaded with a variety of standard and available options, we feature different trim levels of the right here in Oak Lawn. Don't just settle for any SUV in Oak Lawn. Once you have your picked out, give us a call at (877)-879-8868 or stop by our Oak Lawn Buick & GMC dealership for a test drive. Ask us about our lease deals on new models in Oak Lawn!